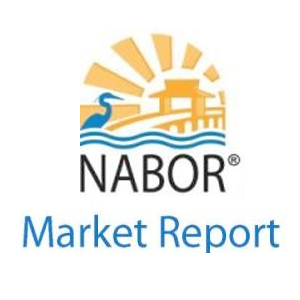 Welcome to magnificent Pelican Bay, a renowned coastal neighborhood with spectacular Gulf of Mexico and bay views that take your breath away…truly a dream come true living in gorgeous Naples, Florida. “May all of your dreams come true” is an expression that we have all encountered at some point in life. 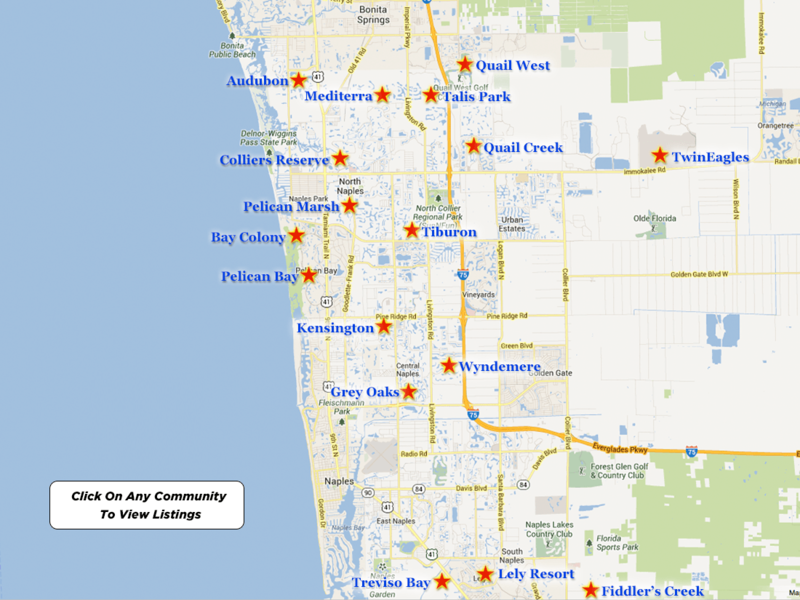 Pelican Bay is an upscale community that brings a sense of magic to enable the fulfillment of dreams and so much more. 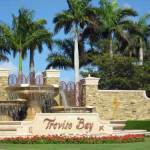 Located along the border of an enchanting mangrove forest preserve, Pelican Bay is one of the foremost luxury communities in beautiful Naples, Florida. A dramatic assortment of architecture encompasses three miles of pristine Gulf of Mexico beachfront exclusive to its residents. Pelican Bay is also known as a community which is aware of and sensitive to the environment, making every effort in preserving the surrounding natural areas. 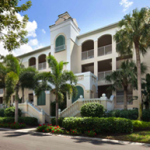 Just a short drive to the Community Center, the Naples Philharmonic, Artis-Naples, The Baker Museum, The Village on Venetian Bay, The Waterside Shops and Mercato; Pelican Bay residents enjoy the amenities of a cultured and refined lifestyle….luxury at its finest. Within this extraordinary neighborhood of Pelican Bay, a stunning golf resort and country club exists…The Club Pelican Bay. Opening in 1980, Club Pelican Bay is a highly esteemed private club which was purchased in 1991 by its members and is located in North Naples, just west of US 41, north of Gateway Boulevard, and south of Bonita Beach Road. Still going strong after 35 years, Club Pelican Bay members truly believe that the club is so much more than a golf club. Encouraging its members to play on spectacular challenging golf courses and to partake in the array of dining, sporting, special events, social activities and various amenities offered on a daily basis, Club Pelican Bay is one-of-a-kind. The magnificent 27-holes of golf at Club Pelican Bay was designed by Arthur Hills, and is even featured on the cover of his recent book, “The Works of Art: Golf Course Designs By Arthur Hills”. These 27-holes of premier golf are actually three 9-hole courses, The Club Course, The Pelican Course and The Bay Course…each unique in design, yet challenging with the guaranteed element of pleasure. The rolling lush fairways, pristine multi-tiered greens, fresh water lakes, waterfalls, and unique sand traps, weave throughout all three courses and accentuate Southwest Florida’s natural beauty…the exceptional and colorful fauna flora, the towering oak trees, lush pine trees and multiple varieties of tropical palms. The three courses at Club Pelican Bay offer the feature of playing from any of four sets of tees…an option designed to suit every level of play and boasts an outstanding staff of PGA certified professionals. 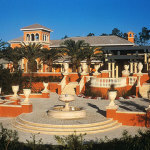 An exceptional and spacious 40,000 square foot clubhouse overlooking a crystal-blue fresh water lake includes seven different dining options…fine dining in The Formal Main Dining Room and South Dining Room, casual dining in The Pelican Plaza and The Pelican Room, private dining in St. Andrews Room and Augusta Room and even a more casual relaxed dining in the various women’s and men’s locker rooms. Additionally there is a new USCA croquet court for members to enjoy, and Club Pelican Bay offers 12-17 special social events each year. The membership at Club Pelican Bay is quite diverse, including families, singles, couples and retirees with just over 500 memberships. Some are year-round members and others are members who are at the club during the winter season, and yet there are some who frequent only occasionally. The benefits of membership at Club Pelican Bay include the advantage of member owned memberships, being a part of a financially solid organization, availability of funding for capital improvements, no special assessments, no food and beverage minimums and no residency requirement to become a member. For those individuals under the age of 60 years old, there is a $100,000 zero equity membership available, and the annual $500 assessment fee is waived. All members are required to pay a 2015 Capital Fee @ $2,400 for the forthcoming renovation in 2016 of the clubhouse. Golf play, social activities and dining will not be interrupted or inconvenienced with this state-of-the-art renovation. Please note that membership pricing and fees are subject to change, depending on when you purchase. 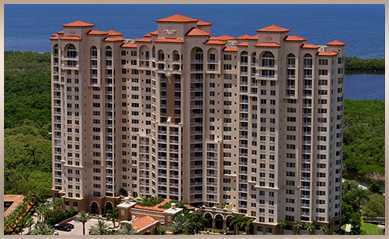 Contact The Membership Director, Donna Marie Amy at 239-514-2494 for any questions or concerns..
Pelican Bay high rise condos, low rise condos, villas and single-family homes for sale are ascending, inviting the educated and sophisticated buyer to participate in this luxurious lifestyle along Naples’ gulf coast. Condominium prices range from the mid $300,000 to over $1,000,000…and single-family homes range from $1,300,000 to over $16,000,000. You can absolutely live your dreams, creating a life of luxury in Pelican Bay and with a membership at Club Pelican Bay.